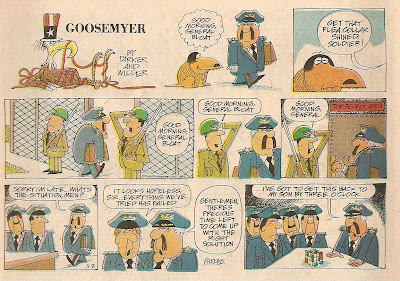 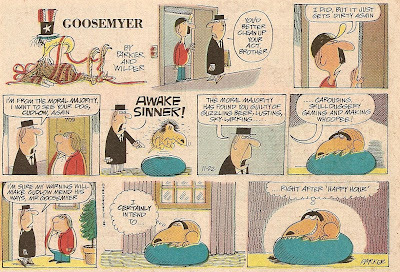 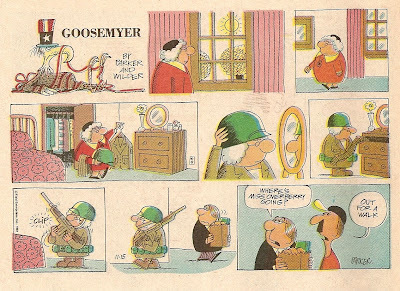 More "Goosemyer" by Brant Parker and Don Wilder. 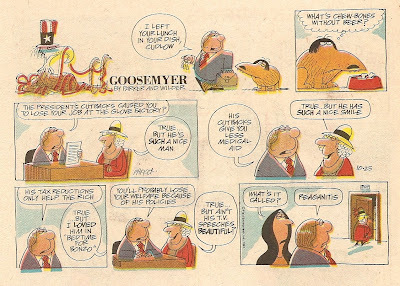 The first one in particular features criticism of Ronald Reagan. 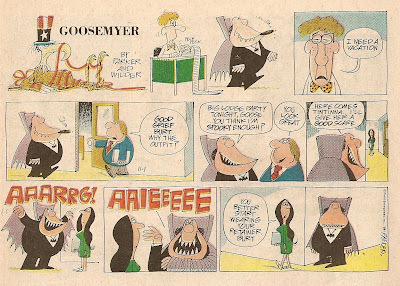 Imagine what it would've been like if someone uploaded that strip right after he died.